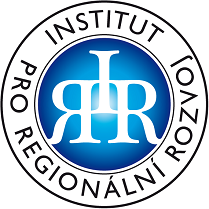 Youth Entrepreneurship Services | Institut pro regionální rozvoj, o.p.s. 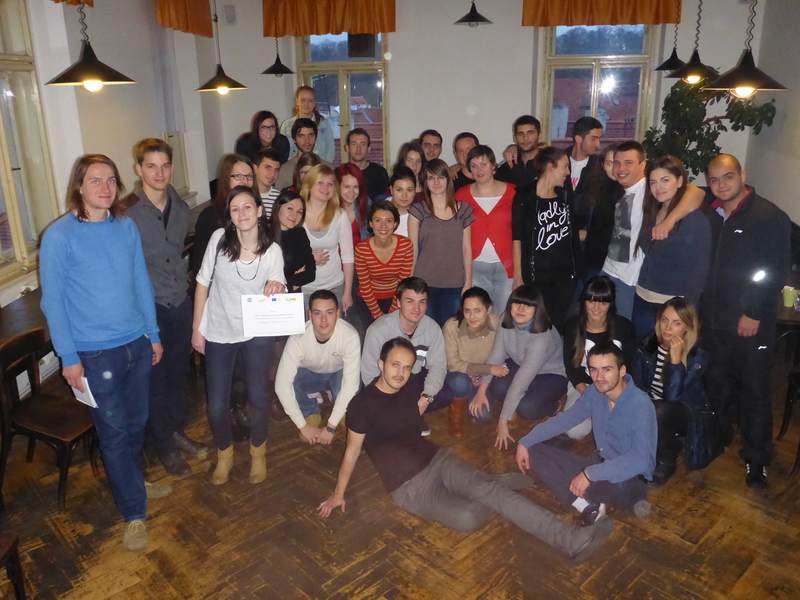 On 14 – 23 November 2013, the Institute for Regional Development organized an international youth exchange entitled “Youth Entrepreneurship Services” (YES) in Prague. The exchange took place under the Youth in Action Programme and was attended by young people aged 18-25 from the Czech Republic, Macedonia, Montenegro and Romania, who have not yet had a deeper experience with business. 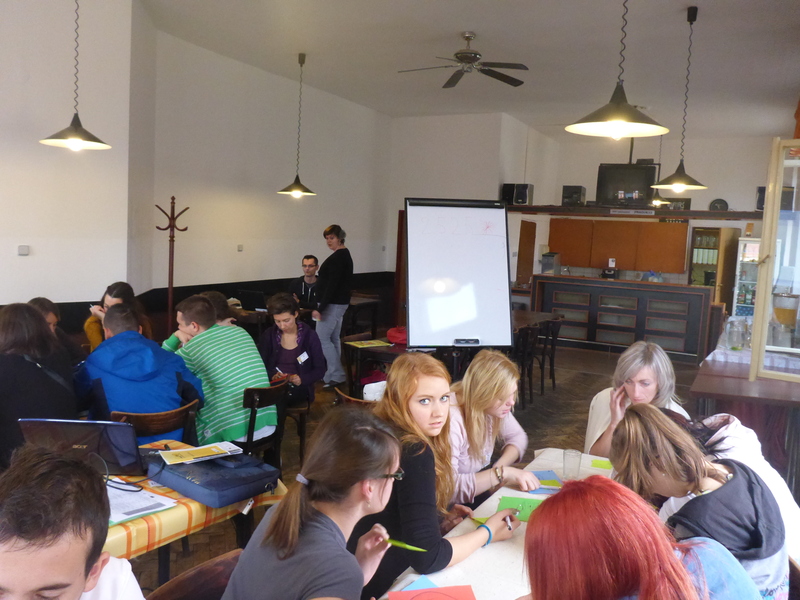 Collaborating organizations that have sent young people to this project are the Montenegrin Employers Federation from Montenegro, the Young Europe Society from Romania and the Center for European Citizens’ Initiatives from Macedonia. In particular, students from the Secondary Technical School of Transport and Tourism from Krnov participated on behalf of the Czech Republic. The aim of the nine-day meeting was to develop young people’s entrepreneurship, creativity and ideas into the start of business. Young people have been involved in many activities. They presented the conditions for doing business in their own country, they came to play on how to start a business and what they needed to do. Some days were dedicated to visiting companies. For example, in the HUB business center, project participants could learn more about diverse business activities, but also about the operation of the center itself. There was also a very beneficial excursion to the Czech National Bank. In the last days of exchange, participants in international groups have tried to create their own business plan focused on their area of interest. The results of their work last day were presented in English at two secondary schools, where the presentation followed the discussion. Throughout the diverse program, young people learned not only about business, but also learned about the culture of each participating country during evening programs. After completing the project, they departed not only with new knowledge but also with many useful contacts, and with greater courage to be afraid to realize their ideas. 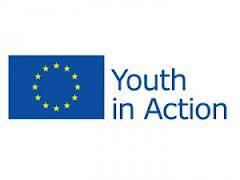 The project took place under the Youth in Action Programme, Action 3 – Youth in the World, which aims to support projects with neighboring EU countries and other countries in the world. Action 3.1 – Youth Exchanges supports projects by two or more youth groups predominantly between the ages of 13 and 25 who share the same interest. The aim is to enable young people to learn informally in their area of interest, as well as to strengthen mutual ties and cooperation between countries. This project was co-funded by the European Union. The author is solely responsible for the content of the message. The Communication does not represent the views of the European Commission and the European Commission is not responsible for the use of the information contained therein.